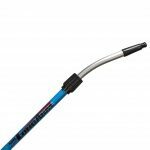 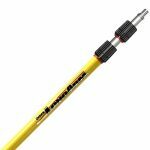 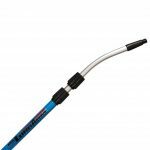 ProCurve® handle rotates smoothly on the specially designed taper fitting of the ProCurve® extension poles. 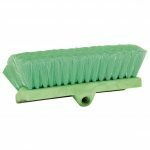 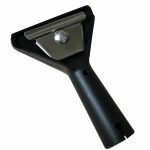 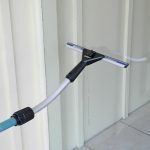 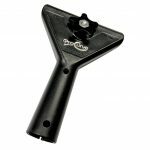 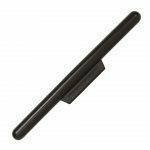 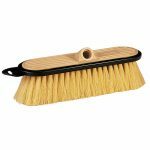 Our patented ProCurve tool squeegee and washer handle is made of durable plastic and features an inner groove which securely locks the tool in place onto the ProCurve pole. 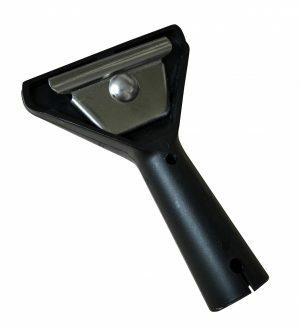 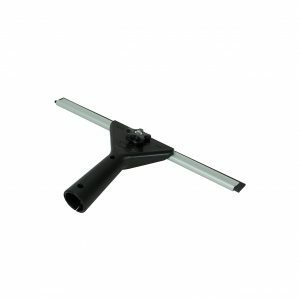 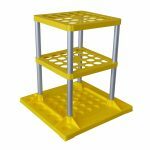 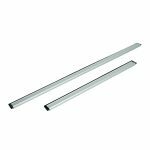 The tool handle swivels freely on the pole, allowing the user to attain angles a standard squeegee tool cannot. 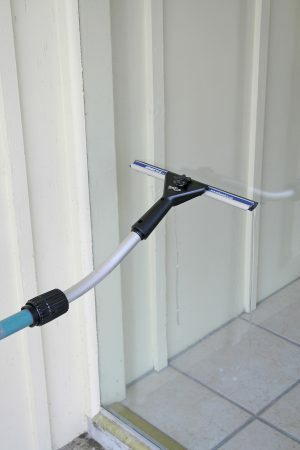 These combined features enable you to wash and/or squeegee a surface faster than traditional methods.